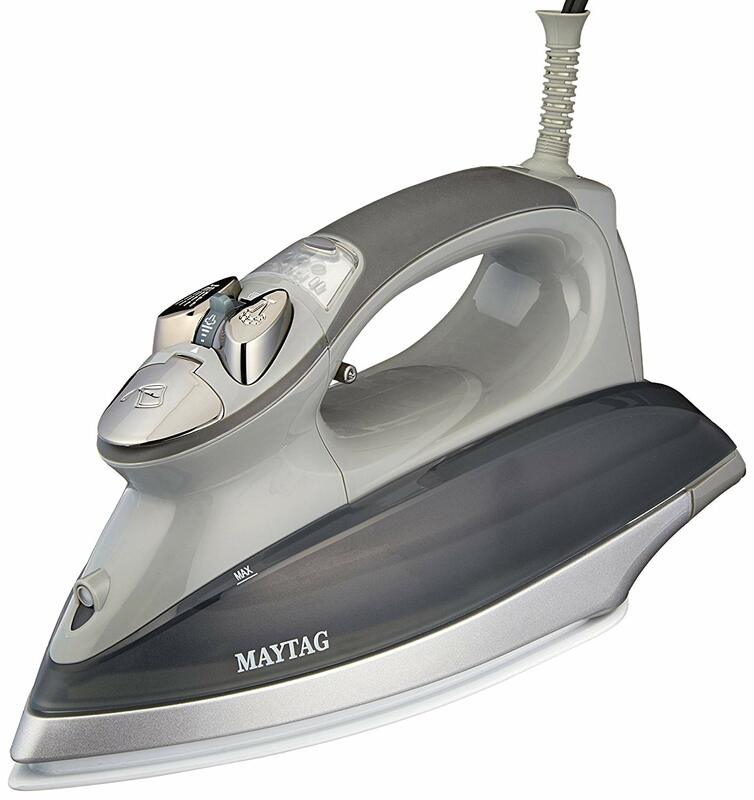 Digital Steam Irons reviewed on this page. You have a lot of choices, actually. 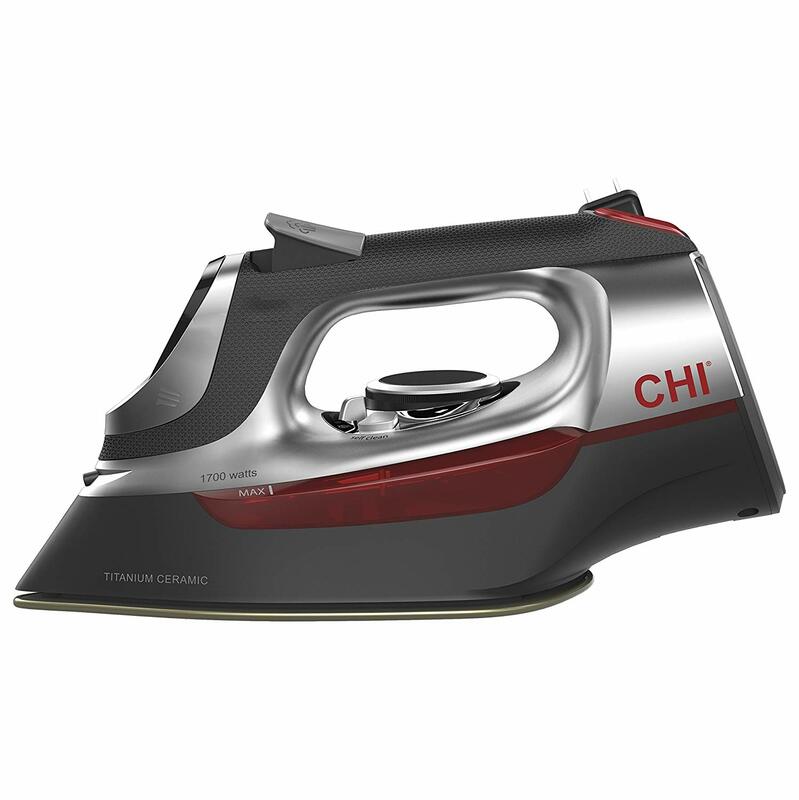 From Rowenta DW9280 Steam Force, CHI, Maytag M1200 to the Black+Decker products, all of them ranked high when we tested each one out. Steam irons are slow to change with the times, and digital steam irons are only now becoming more of a thing (it was hard to find five good ones at all, to be honest). A lot of digital quality of life options in a great package. As a base package, this Rowenta is already great. 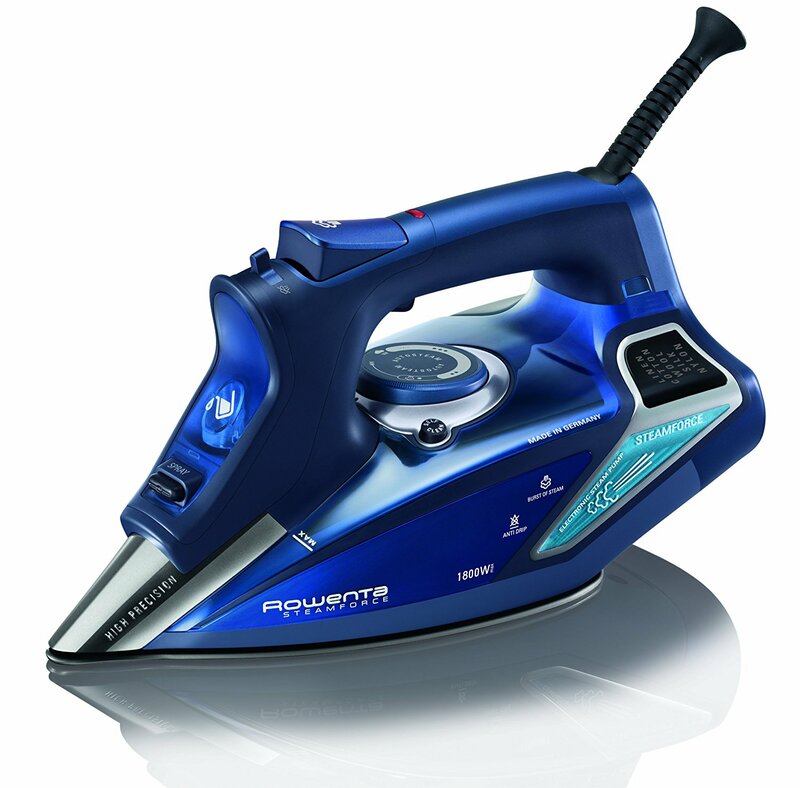 1800 watts, a 10.8 ounce tank, 400 microholes in its stainless steel soleplate, and a dedicated pump to provide higher steam pressure and output than most steam irons. 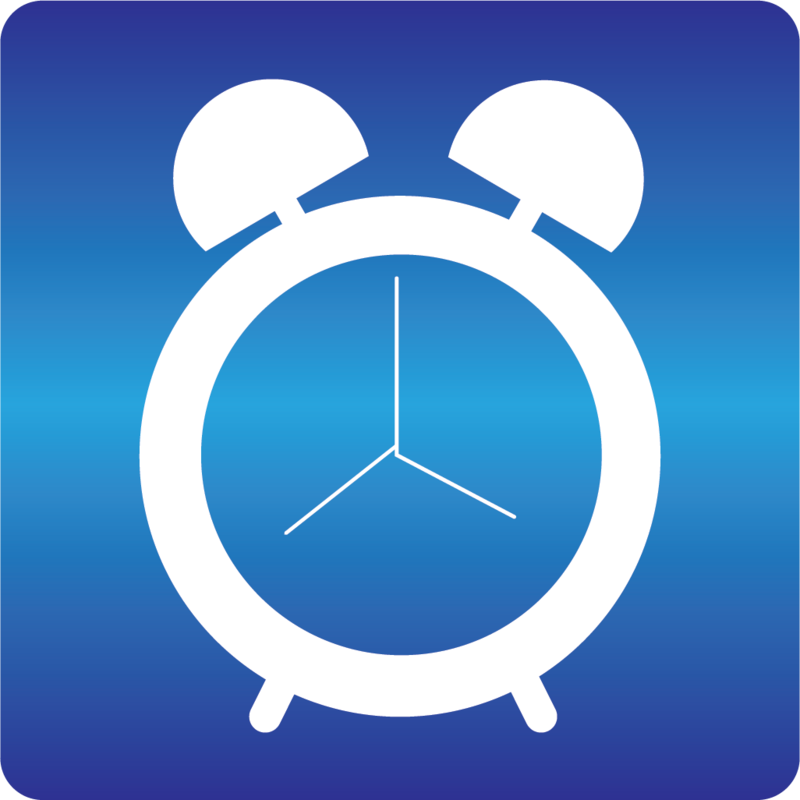 In addition it has digital setting readouts, and does all types of fabric (silk, nylon, cotton, wool, and linen) and has standard auto shutoff (30 seconds on the face or side, 8 minutes if it’s set upright). Additionally, it has a unique feature: if left still (in any position) for more than a few seconds, steam shuts off (though the steam iron itself won’t cut all the way off until the criteria for auto shutoff are met). This makes it easy to conserve steam and quickly tend to something else if need be. For its asking price it’s pushing the edge of what I’d suggest paying for a steam iron, but it more than delivers enough quality to justify it. 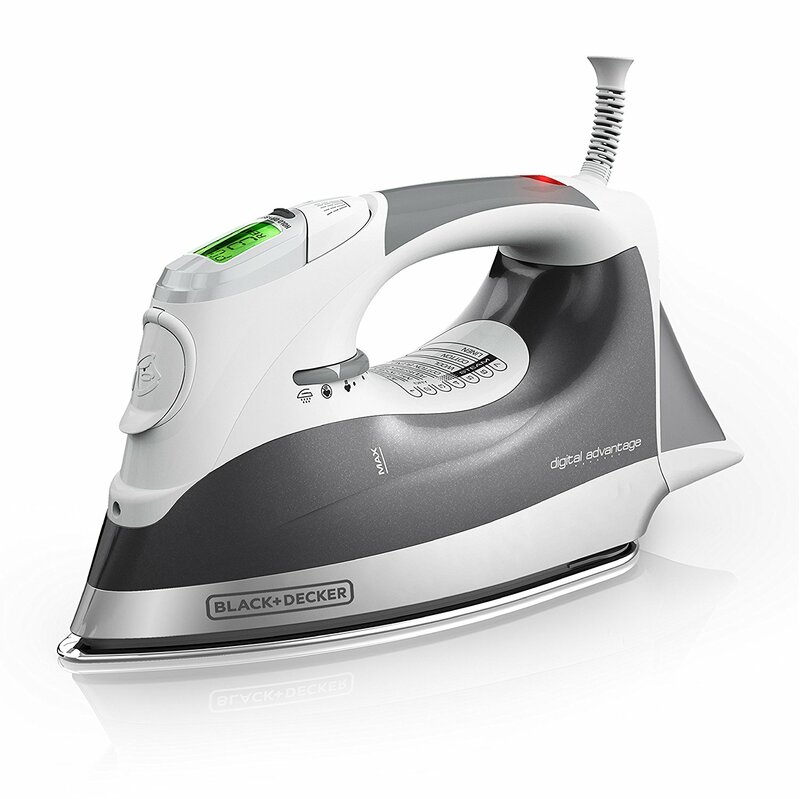 One of the heaviest duty steam irons you’ll ever see. This thing is huge, as you may notice. It’s meant primarily for light commercial work, and is pretty expensive. Still, there’s a lot of bang for your buck if you need a lot of steam for a long time, second only to a gravity feed steam iron in that regard. It has multiple fabric settings, along with an eco setting to tune down its 1800 watts of power to be 20% more energy efficient. The enormous 47 ounce tank heats up in three minutes and provides anywhere from an hour and a half to two hours of continuous steam. As expected from a high end Rowenta it also has the 400 microhole endowed stainless steel soleplate, along with a precision tip to get the high volume pressurized steam into tight places like pockets. Overkill for many? Certainly, but well worth it if you need to use a lot of steam for a long time. Not quite as good as their hair products, but still good. The material of the soleplate is the first unique feature that stands out: titanium infused ceramic. 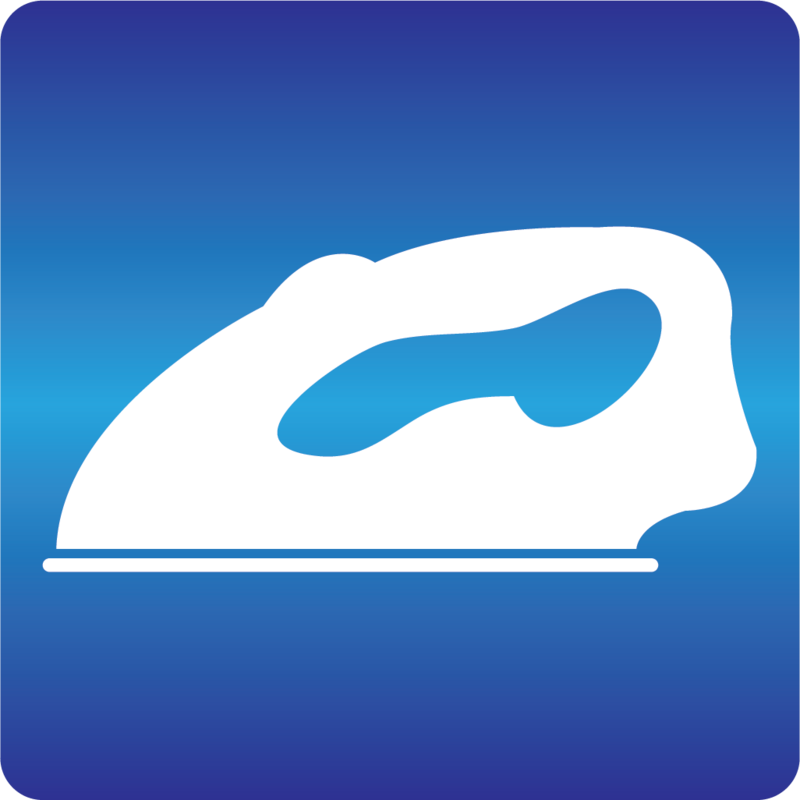 This is the same stuff they use in their flat irons and heats up fast while being able to take a ton of abuse, and delivers quality steam from the 400 microholes on its surface. The digital readout swaps between any kind of fabric, and swivels to the side for easy access to the spout on the water tank, making refills easy. 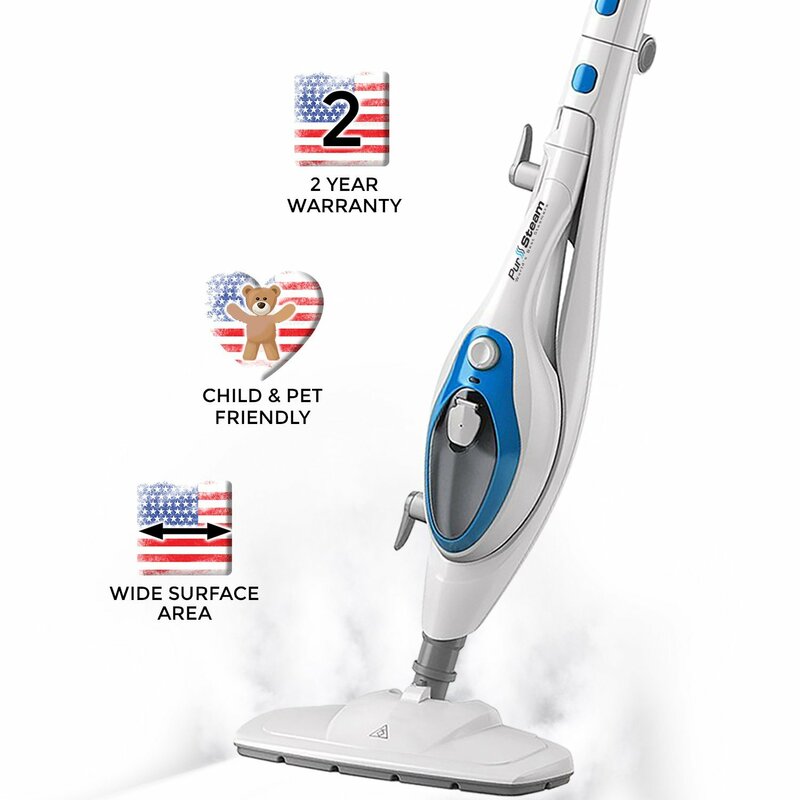 Standard auto shutoff, anti drip technology, steam blast settings (that can be toggled from low to full with a small lever) and an 8 foot retractable cord round out this package. While a bit simpler than some of the above, this Maytag still packs a punch. 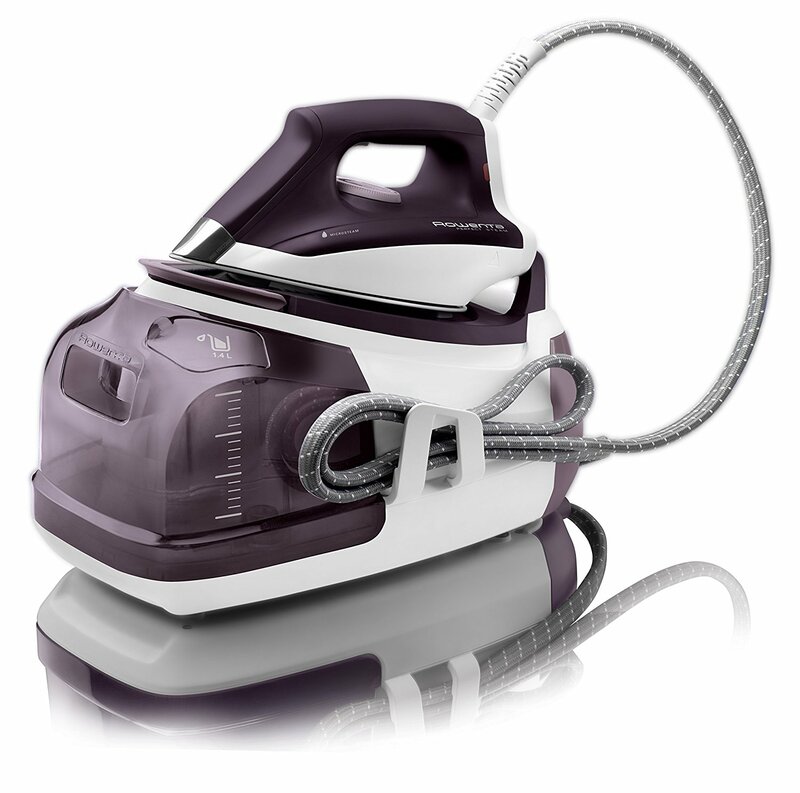 This 1500 watt steam iron heats its 8.1 ounce tank in under a minute, which is honestly a bit slow for that power and the tank size being on the small side. Still, it has a good soleplate (though with far fewer holes than many others here), settings for every cloth type, and a nice swiveling cord. Not bad, though the asking price is a bit steep for what it offers. Almost everything we look for, in a cheap package. This Black and Decker is pretty simple, but covers all the basics. A stainless steel soleplate with 64 steam holes, digital readout (three settings, which is why it’s just lower than the Maytag), an improved steam flow over other Maytag steam irons, and the three way auto shutoff I’ve come to expect. This Black and Decker is far better than anything else I could find in the same price range. 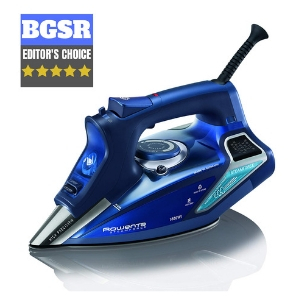 An excellent steam iron for the cost. You’d do well with any of these, though the Rowenta Steam Force and Chi 13102 steal the show for most users. While I love the Rowenta perfect Steam Station, it’s just overkill for many people. The Black and Decker makes for an excellent budget option, while the Maytag is good fodder for picking up during a sale, when it’s more reasonably priced to its capability. There are three main things we’re looking at: the basic function of the steam iron, the extras, and the price. We’re looking for a stainless steel or better soleplate (“no stick” soleplates are an automatic out; they’re fragile and, ironically, become sticky after a while due to scratches), settings to handle every type of fabric, and in this case: a digital display. Everything else on top of that is just gravy. These can be anything, but common ones include: auto shutoff, anti drip technology, and self cleaning capability. Those ones are so common I almost put them in as “basics”, but there are some good steam irons that lack some or all of those, so I moved them here. 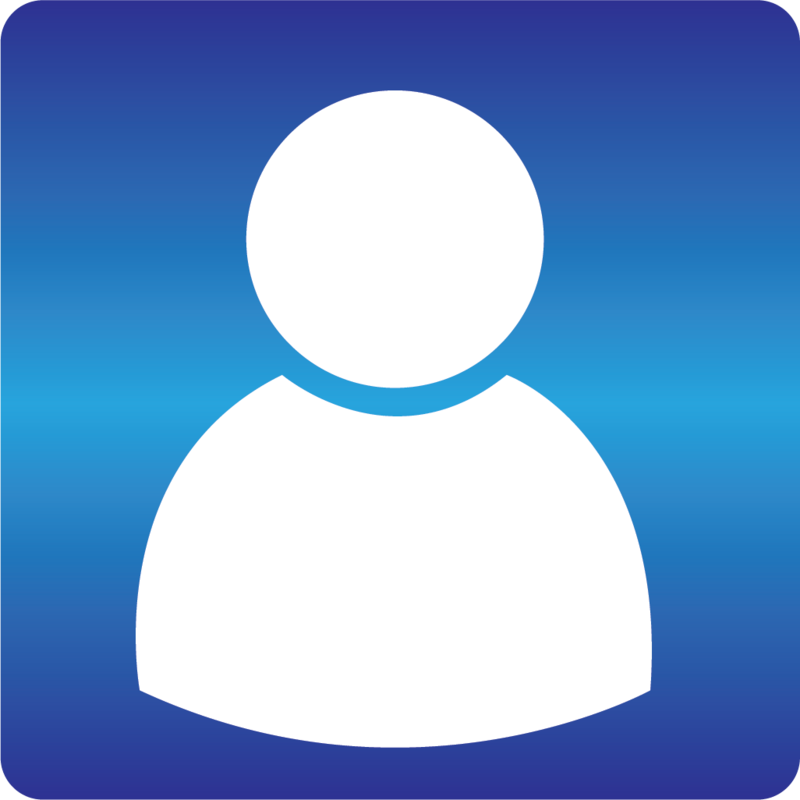 Everything else can vary from brand to brand or steam iron to steam iron, with too many variations to list. In general: anything that makes your job easier is a plus, as is anything that makes a steam iron SAFER. There’s one that edges above that on this list because it’s a huge, professional grade steam iron, but other than that, it is more or less in either direction is most common.